The basic collection offers a plush lambskin rug in the colors chocolate, taupe, black and ivory. 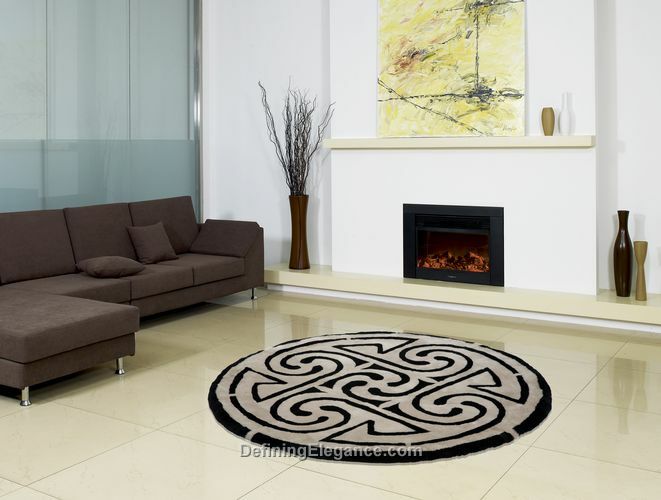 These beautiful longwool rugs are available in sizes ranging from 2′ x 8′ to 8.5′ x 11.5′. Please visit our web page to view large pop up photos (please click “see more views”) that will show you the grandiose beauty these lambskin longwool rugs will bring to your home. 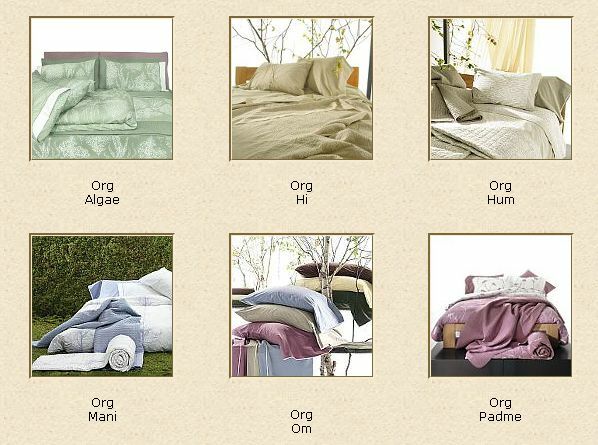 Org Organic Bedding is the quiet storm of simplicity, respect, choice of off instead of adding to exploit rather than hide. In nature we have promised………. 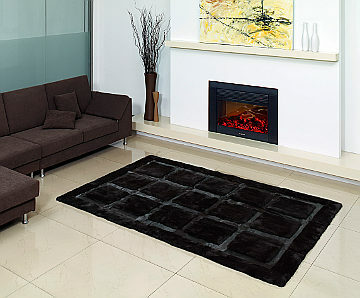 This lambskin rug has a square design and is available in Plaza (Black) or Blocks (Honey Color). Rich and luxurious design. Soft resilient wool lambskin pile. 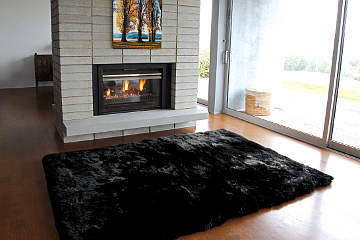 Premium quality Australian shorn lambs are selected to manufacture into a range of stunning contemporary shearling design rugs. Carefully processed to enhance their soft resilient wool pile and expertly matched and sewn be skilled craftspeople, these exquisite rugs bring style, colour, tactile appeal and natural beauty into the contemporary home. 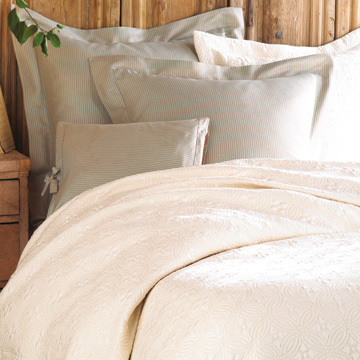 Jacquard sheeting with an intricate starburst design woven in rich shades of gold, bronze, and quartz. Inspired paisley medallions of gold and copper drift across a shimmering sea of aqua on this yarn-dyed collection from the finest Italian atelier. 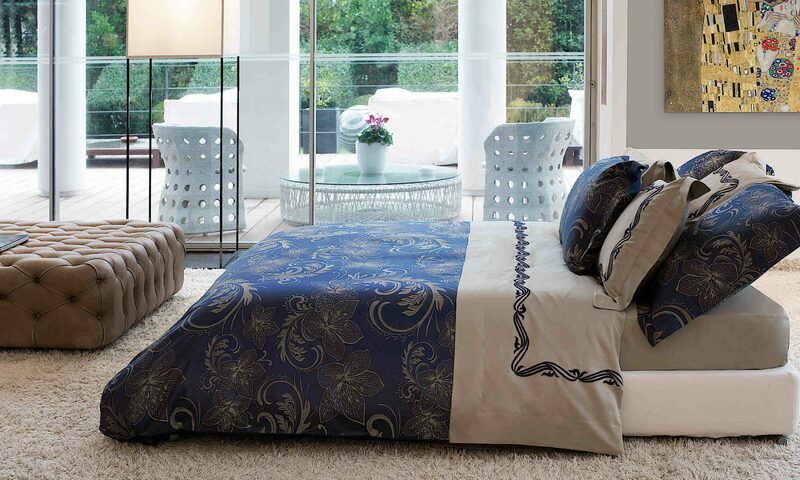 This exquisite collection exudes sophisticated construction, intricate detail and undeniable style. Sierra is naturally inspired by minerals sun and sky. With a gorgeous ikat design in soft shades of slate, graphite and topaz, Sierra matches seamlessly with a broad range of neutral shades for a sophisticated look that continues the timeless tradition. Perla’s intriguing dotted stripe is woven from the finest Egyptian cotton in aqua with dots of copper and gold, this luxurious yarn-dyed Italian collection completes an inspired oasis. Illusion’s tiny houndstooth design provides a subtle, refined backdrop for the drama of other Peacock Alley collections. Palermo is Peacock Alley’s tribute to coastal living. 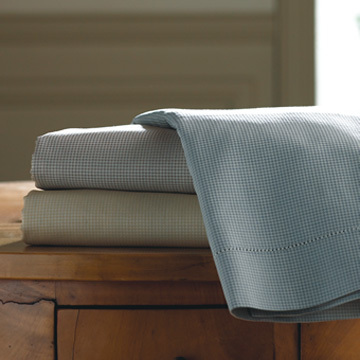 Inspired by the Hamptons, the ensemble is a fresh breeze of linen, color and texture. 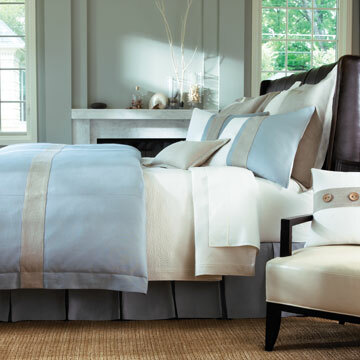 Revel in refined accents such as striped shams, a pleated bedskirt and a decorative pillow with wooden buttons.